Early reggae influences were from Shabba Ranks, Super Cat, Nicodemus and Dirtsman and today's influences include Sizzla, Capleton & Luciano. 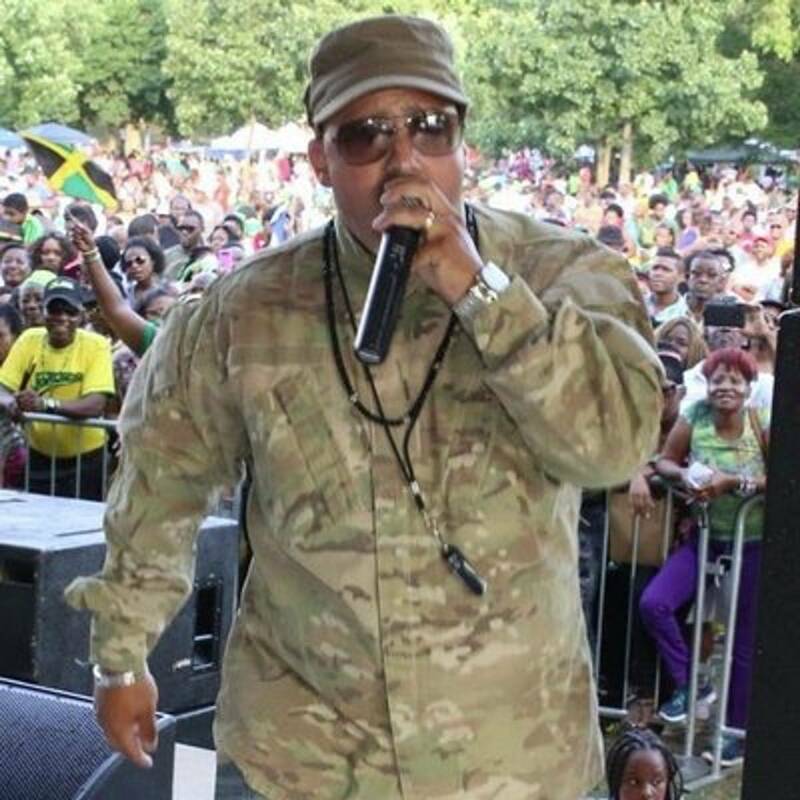 Capital D has performed on events throughout Jamaica such as Tony Rebels Rebel Salute, Morgan Heritages East Fest, Reggae Sunsplash, Reggae Sumfest, Beenie Man's Summer Sizzle, Capleton's St. Mary mi come from, 4 Reggae STING appearances (2 in jamworld Portmore Jamaica,1 in Miami Florida & 1 in Connecticut, Reggae Campfire, Coco Teas Reggae Jam Jam , Irie Jamboree in Queens NY as well as performing all around his home base of Connecticut where he resides to this day... ..
Capital D has recorded collaborations alongside Luciano, Mykal Rose , Anthony B, Ini Kamoze, Junior Kelly, Tarrus Riley, Mikey General , Delly Ranx ,Thriller U & Determine and has worked with producers like the Legendary Producer/Saxaphonist Dean Fraser, BreadBack productions, DJ Karim/Stainless Records, Firehouse Crew, Soljie Hamilton, Froggy Madsquad, Pure Music Productions, Reble World Records, and ZJ Sparks from Zip FM to name a few. Follow on Facebook, Twitter and also on YouTube.